power solution for the residential solar market, based on the Powerwall home and industrial battery packs. 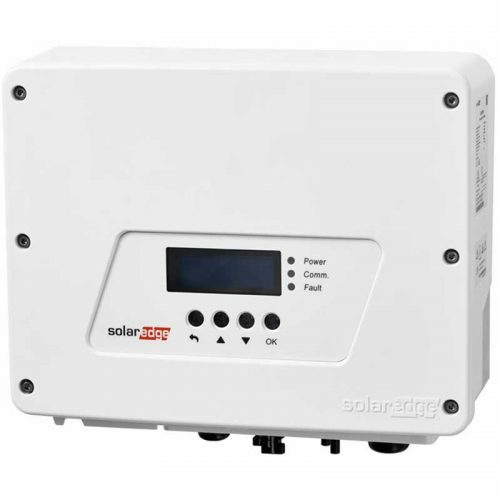 Using SolarEdge’s Direct current (DC) optimized inverter and Tesla’s automotive-grade battery technology, the solution requires only a single SolarEdge inverter to manage both PV and storage functions. The system is designed for efficient, outdoor installation and includes remote monitoring and troubleshooting to keep operations and maintenance costs low (Please contact us or refer to our price list for available products).